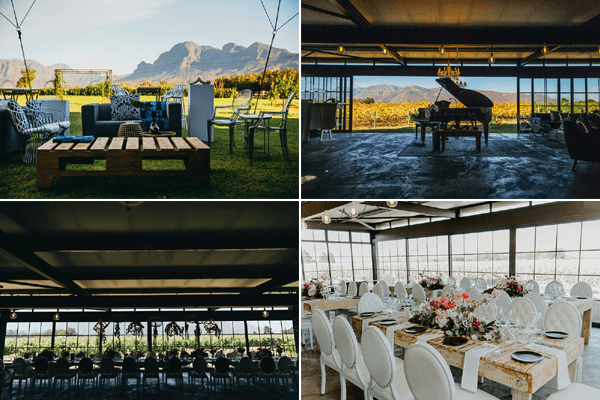 is a novel and unique Wedding, Event and Conference venue situated within the lush Simonsberg Mountains. 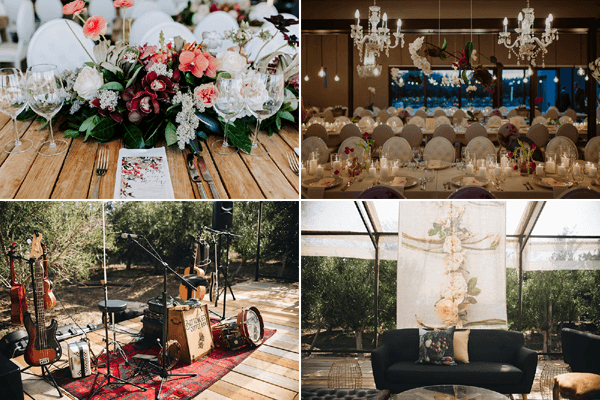 This contemporary venue incorporates a fresh modern design with natural lighting and vast lawns. The venue can effortlessly transform to accommodate up to 160 guests for wedding events and 180 individual’s cinema style for conferences. 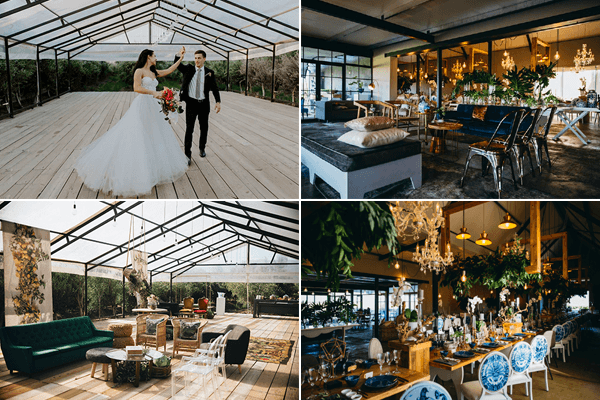 Situated within the Ex Nihilo grounds one will locate The Atelier- A picturesque structure surrounded by lush olive groves, showered in natural sunlight. 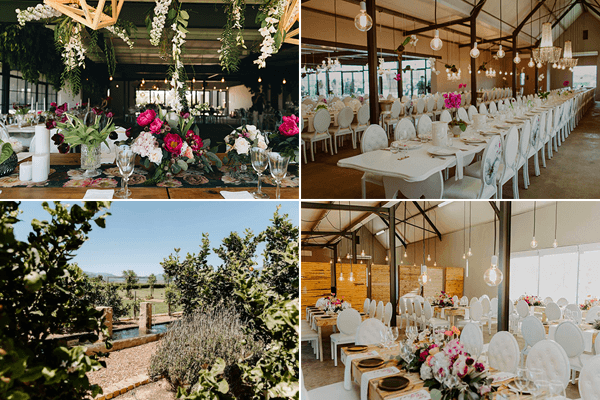 The surrounding vineyards and mountains magnificently coincide with this clear space that provides an atmosphere of vibrant efflorescence and eluded sanctuary. Natural forms of energy truly encompass this venue, where one can find an escape to tranquillity. 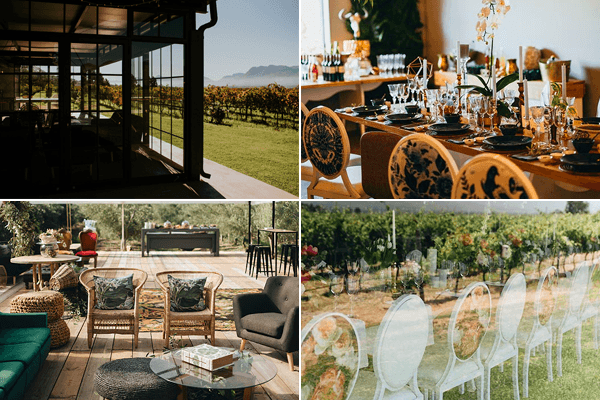 A mere 50 minute drive from Cape Town, Ex Nihilo is accessible via the R45, nestled between Paarl and Franschoek in the heart of the Western Cape Winelands.